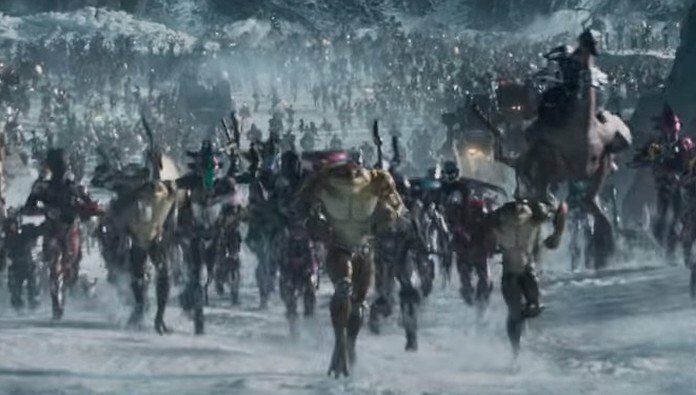 I’ll be honest, it was the shot of the one and only Battletoads storming a battle that made me want to explore all the references of Ready Player One’s new trailer. 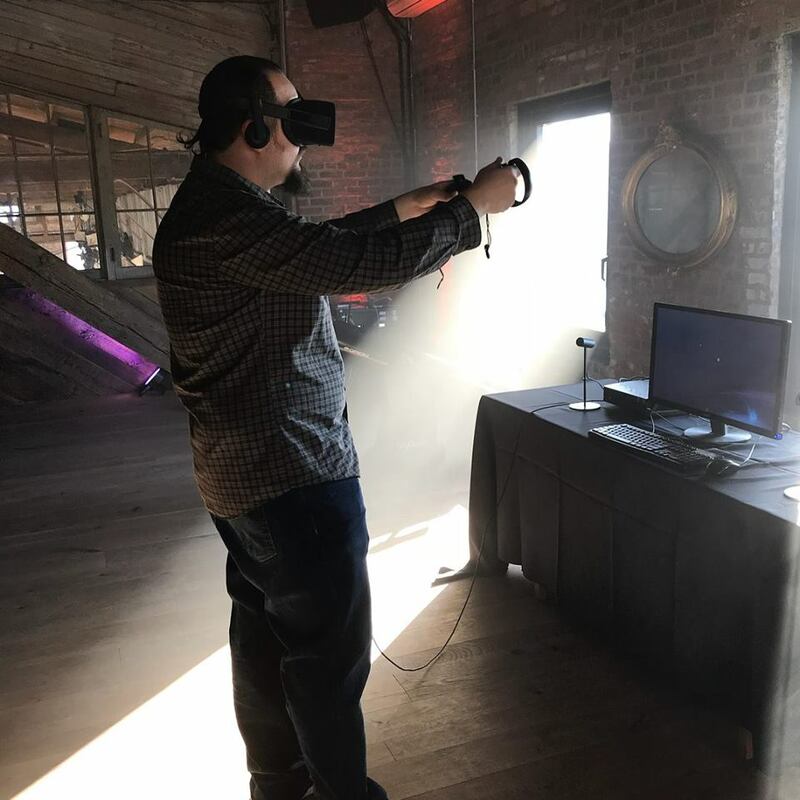 (I have a bit of a history with that game.) There are a lot of detractors to Ernest Cline’s book and I can understand their criticisms. Yes, it’s sheer nostalgia and almost non-stop references to a time that was not as cool as anyone remembers, but I enjoyed it for what it was. I’m also hoping that Spielberg makes it more than what it is, but time will tell on that. Check out my exhaustive list of the trailer’s references over at Slashfilm.